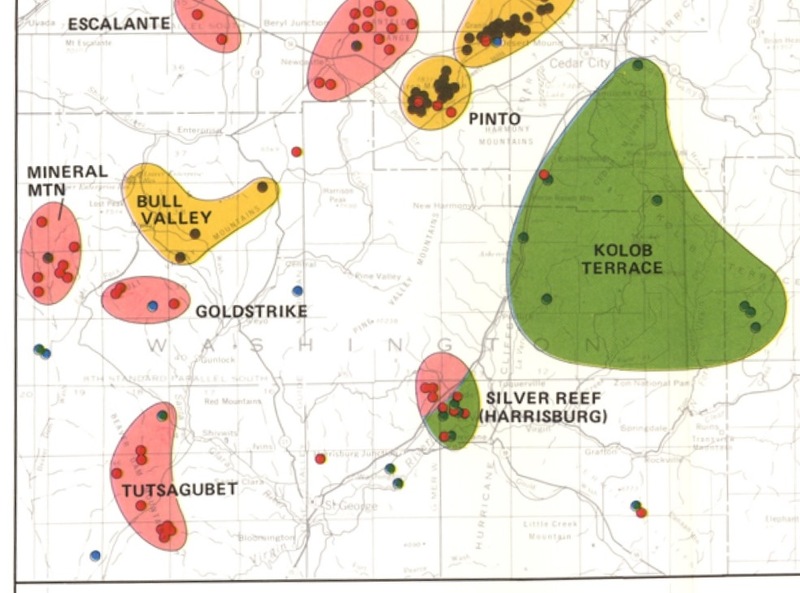 Early federal law authorized the democratic organization of local mining districts to regulate mining operations within specified boundaries, record mining claims, elect a mining district recorder, and established by-laws. In 1897, the Utah State Legislature enacted a mining law, which abolished the office of mining district recorder. County recorders of the respective counties assumed all the duties and responsibilities previously performed by mining district recorders. All books previously kept by district recorders were deposited in the office of the county recorder. 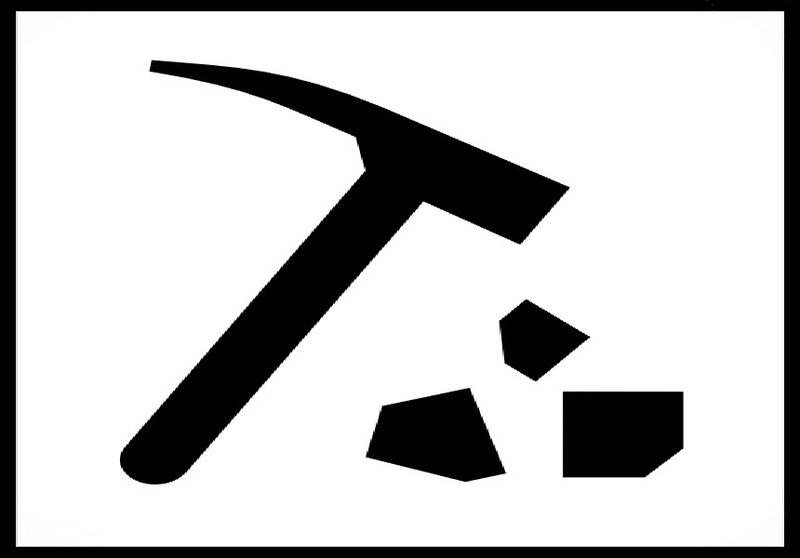 For a map of the mining districts in Washington County, click here.